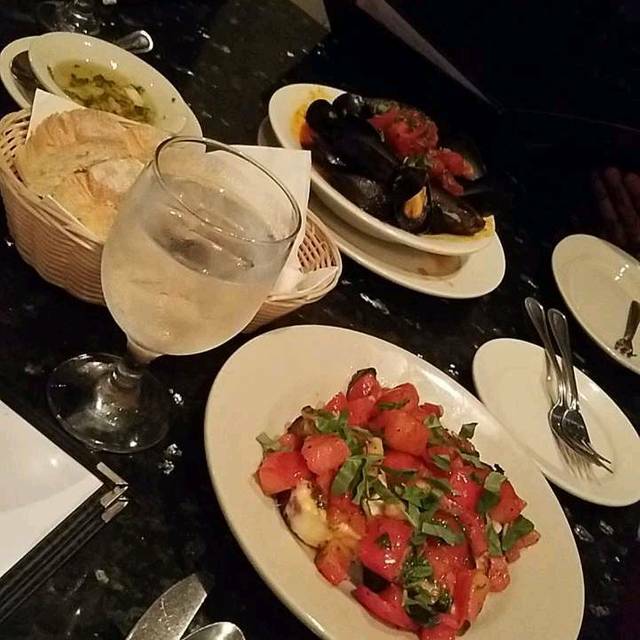 You must make reservations at least 5 minutes in advance of the time at D'Angelo's Ristorante Italiano. Nightly serenades available by requests from our strolling guitarist in our dinning room, Dance in our Lounge Wednesday thru Saturday ’s to Rittenhouse Square finest DJs. Please call 215-546-3935 for details. The D’Angelo family is honored to share with you the finest foods freshly prepared from generations of family recipes. Feel free to relax in our cocktail lounge before dinner or after dinner come enjoy the music and dance the night away. Accommodations available for private parties from 10 to 150. Always open New Year’s Eve, Valentine’s Day & Mother’s Day. Thank you for enjoying our hospitality. Overall food quality is excellent. Presentation is meh but food is very good. Nice atmosphere in great neighborhood. Only complaint, don't give me tomatoes on my salad that have just come out of the fridge. Tomatoes should never be refrigerated..
Prices were very high. The food was fairly good, but we had two items that were delivered incorrectly, and there was an appetizer "special" with no listed price that was VERY expensive once we got our bill. Our party thoroughly enjoyed each of our meals. The service was superb. We dined on the second floor which was a really nice atmosphere. Great Italian restaurant! We’ll be back the next time we are in Philly. Fabulous food and outstanding service for our party of 10. Everyone enjoyed the evening! Quality old school Italian food with Sinatra on the stereo. Good service and overall ambiance. The food's a bit pricey -- especially non-menu specials where prices aren't mentioned -- but it's definitely tasty. Was there for a business dinner. Large wine selection, food was amazing, and Service was second to none. Noise level was high due to one table a very loud men.. The ambience is beautiful and the overall experience was fantastic. One of my colleagues commented about staying another night just to eat dinner there again. Found her front sa The ambience is beautiful and the overall experience was fantastic. One of my colleagues commented about staying another night just to eat dinner there again. All four plates were delicious. 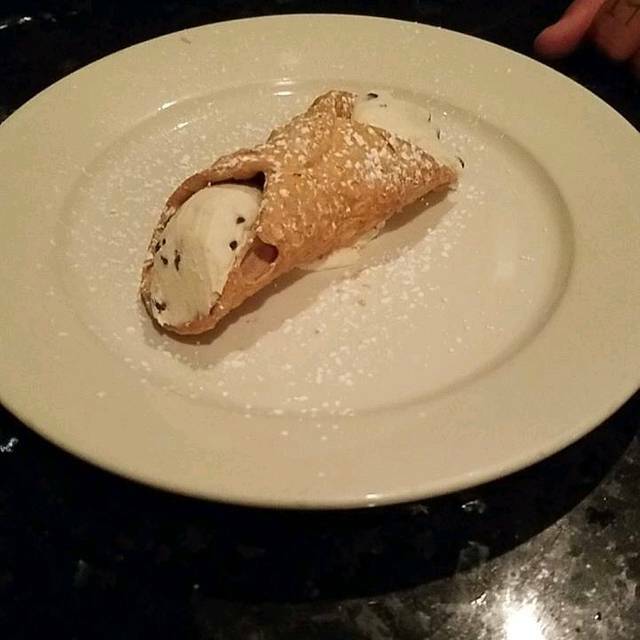 Old school Italian with great service, great food, nice wine list, and friendly employees. We will be back again. A true Italian meal and ambience! Owner is lovely. Food was excellent. 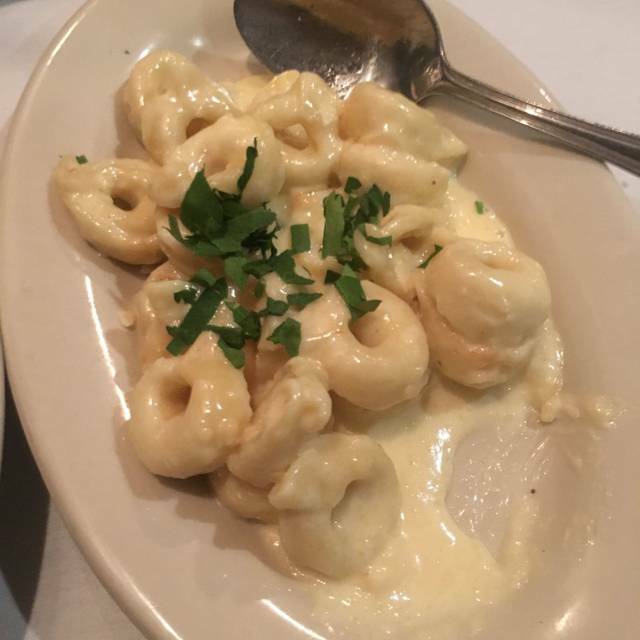 Wonderful staff, delicious food, and excellent service! Highly recommend! This elegant family owned restaurant was high quality and delicious! Fabulous in every way! Our party of 5 enjoyed the food, atmosphere and beverages. We were serenaded by the owner who is sweet and politely engaging. Wait staff on point and kitchen knows what they are doing. Note: excellent attention to our GF/Celiac needs. Best Italian we have had in years!! Downstairs turns into a dance lounge late. Lots of fun! We will be back ASAP. The bartender was unfriendly and rude. Other than that, the food was good and the prices fair. 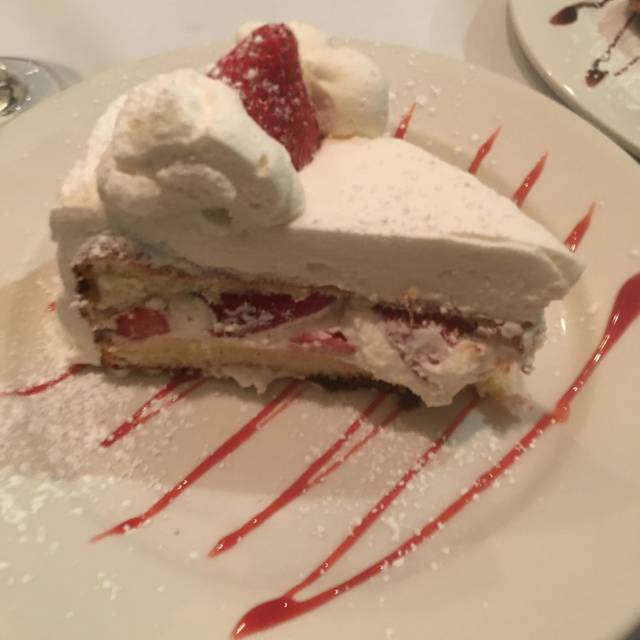 My friend and I decided we wanted to go out to dinner and do a little Galentines Day and we were very pleased by our experience at D'Angelos! 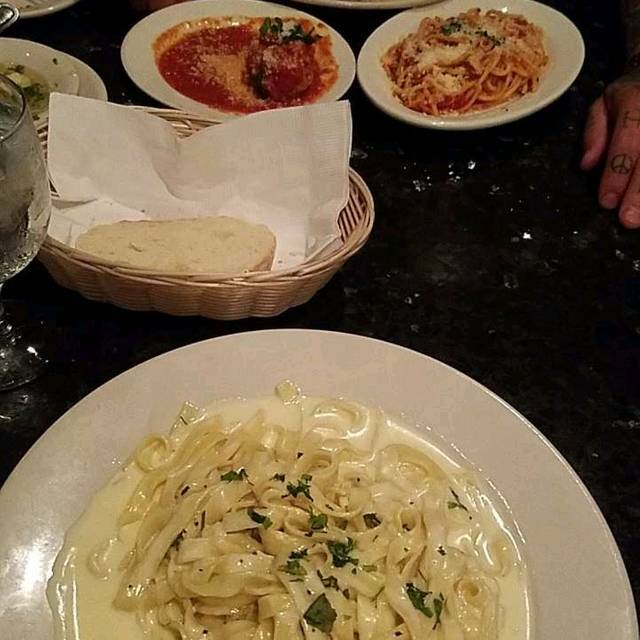 The food was great and they were very accommodating as they let us change both of our pasta sauces to other options. Classic, authentic Italian restaurant. Would definitely recommend. Food was absolutely fantastic, the only downside was my chocolate martini was made with Baileys & Kahlúa, for the price I probably should have told them what the ingredients are or the bartender should have told me that they don't make them. Went for restaurant week of winter 2019 for lunch. Great food and attentive service! I was however, expecting a more unique and maybe avant-garde selection of dishes but then again why mess with the good ol’ Italian staple dishes if thats what you do best. Not the ideal place for trying something crazy and new but very ideal for classic Italiano! My restaurant week lunch with coworkers was wonderful. The food was delicious, the service was great and I will be back with my husband. Outstanding and delicious! Salad great, everyone had something different and raved about their meal. Great all round experience!! 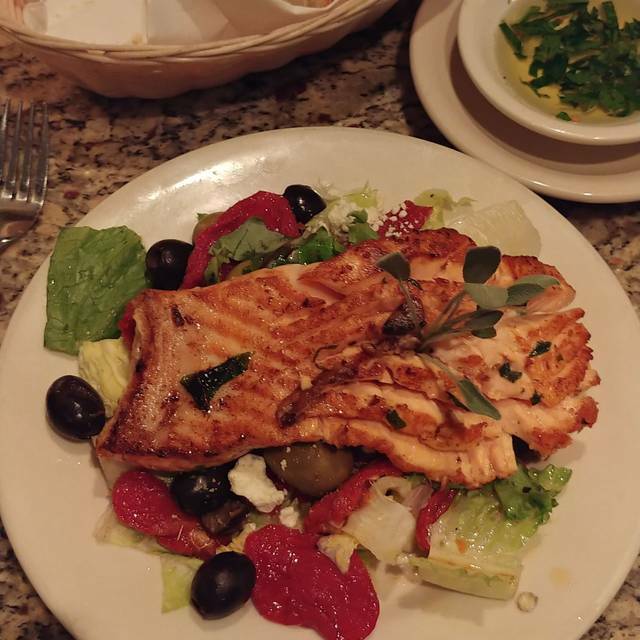 On Saturday evening, 1/19/19, we went to D'Angelo's for a birthday dinner [which had been mentioned in my reservation request]. Hostess asked if we would like to sit upstairs or downstairs....I chose the main level, unaware that the second floor was not only a better choice [up a big flight of steps]. parties of four and three empty two top tables against different walls. The host told me that at 10 PM, they have a disco with music in the area. Menus which have pages covered in plastic were all sticky. All in all, we will not be returning to this restaurant although it is located close to our home. Big disappointment! Absolutely the best Italian Restraunt in the City. Great food and service every time I’ve been there. They make you feel like family. If you haven’t gone yet your missing out. Charming, old-time feel, good and basic Italian classics, competent kitchen, more than adequate wine selections, particularly Italian wines, and first class service from the moment you enter the door. It is a pretty restaurant and just feels like tke kind of place a young couple might dine for a third date and sit next to a couple celebrating their 50th anniversary. Outstanding from the moment walking in the door and leaving feeling just like family. And then there is the food.... FABULOUS!!!! Thank you D’Angelo’s for a fantastic evening. The food here is always good and well prepared. The waiters are excellent and service is good and you are not rushed. We had a really good time NYE. Staff weren’t friendly and attentive. Would definitely go back! We come here for New Year’s Eve every year! It is so festive and the service and food is outstanding! Can’t wait for next New Year’s Eve!! Sal was amazing along with his staff. Truly elegant experience and time will always make a point to stop in for the best Italian food in philly when in town. Always very good food and warm ambiance. Service is excellent... nice, friendly neighborhood spot for traditional Italian food. Whole experience was amazing !! Downstairs lounge has a great vibe and music. Highly recommend. Outstanding as always ! Your missing out if you haven’t been there. Great food, owners people. Food was fantastic, perhaps pricey...but portions were generous. Our only problem was the check. We had 10 of us needing vouchers. They did one check and we needed to photograph to make copies for our business purposes. It would be nice if they could have done 10 separate checks. We spent 15 minutes figuring out what each member owed. I don't mean to be petty, but it's 2018...time to modernize a little. Otherwise the atmosphere was amazing and food fantastic. Reliable, traditional Italian. Good food and service, old school.